Find out exactly what you'll get when you make your weekend an Adventure. When you enter one of our Cycling Weekly/ mbr Adventure Cross Series events, you’ll get more than just a ride. 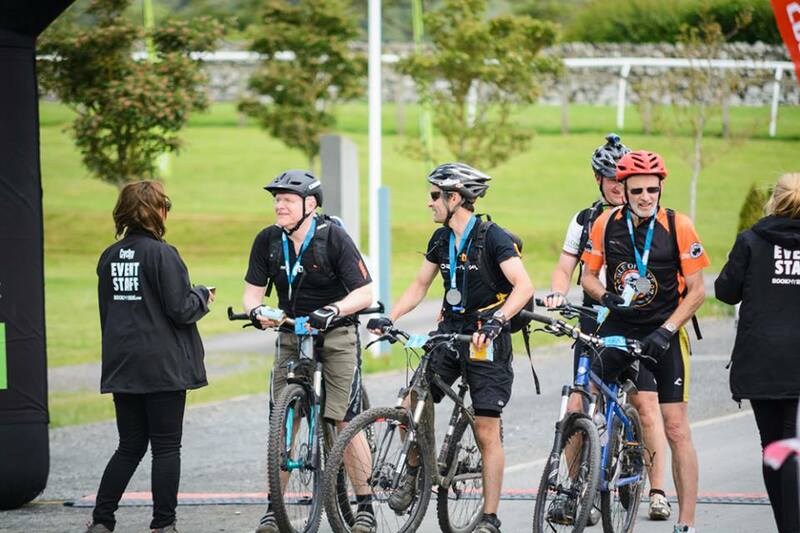 Moreover, there’s a wide range of refreshments available at our event centre and at our feed stations along the routes, to help you keep going right to the very end. Finish the ride, and you’ll also grab yourself a bespoke medal to celebrate your achievement. Cycleplan are offering event participants an exclusive 25% discount off an annual policy.